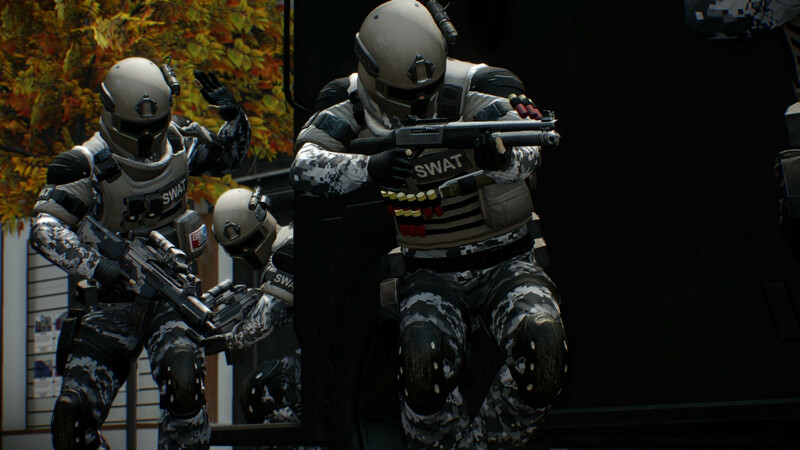 Overkill is packing every bit of Payday 2 DLC into one box, and plans to make all future DLC free. 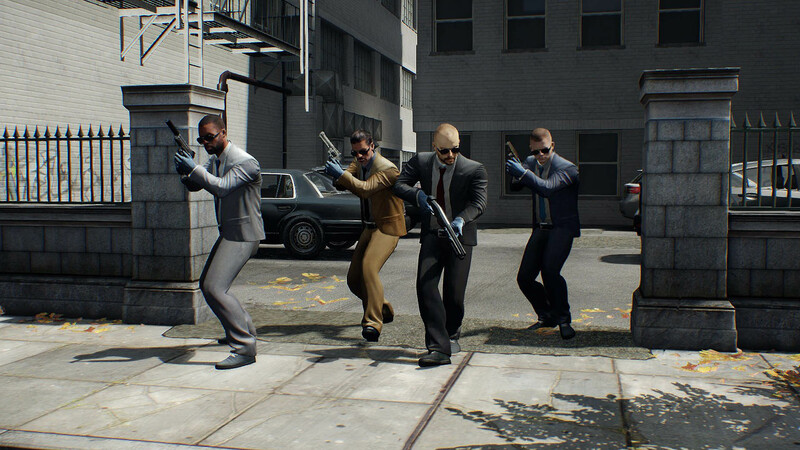 Payday 2 has had a tumultuous life. 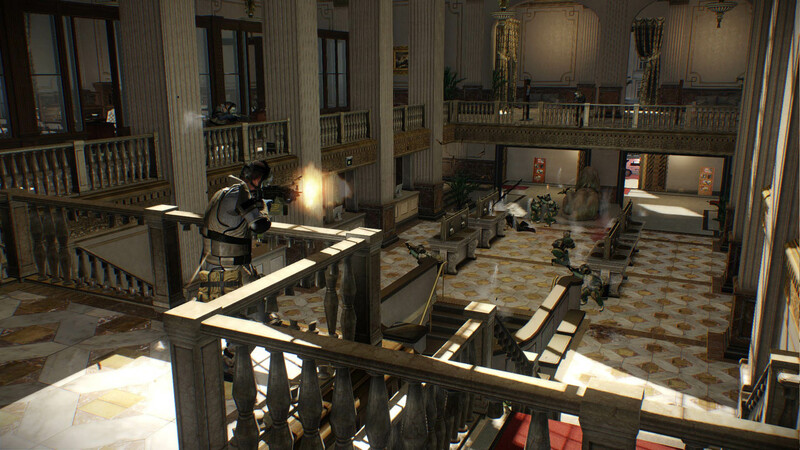 First released in August of 2013, it was very popular for a while, but when Overkill added microtransactions to the game in October of 2015, the community was up in arms. 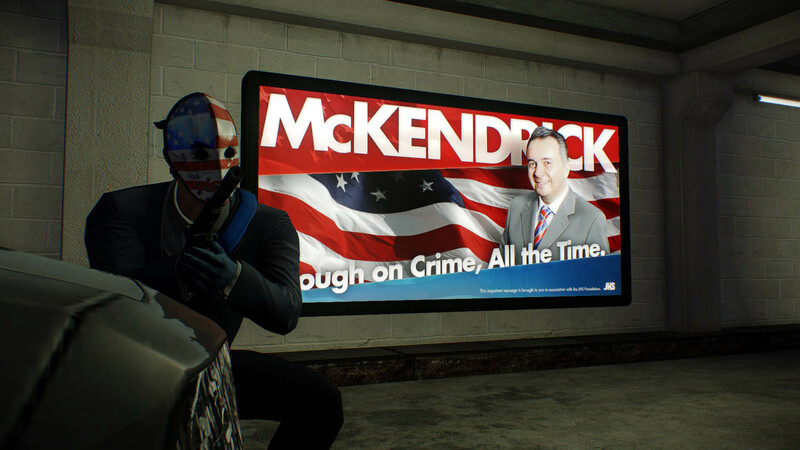 Since then, the game has seen its rights bought by a new publisher, and Overkill has tried mend the fence sit kicked over. 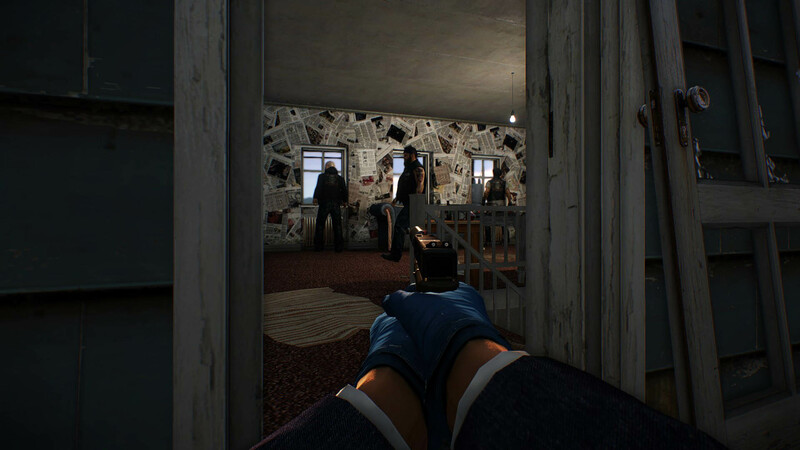 Now, Overkill has announced it plans for the future of the crime-spree shooter. 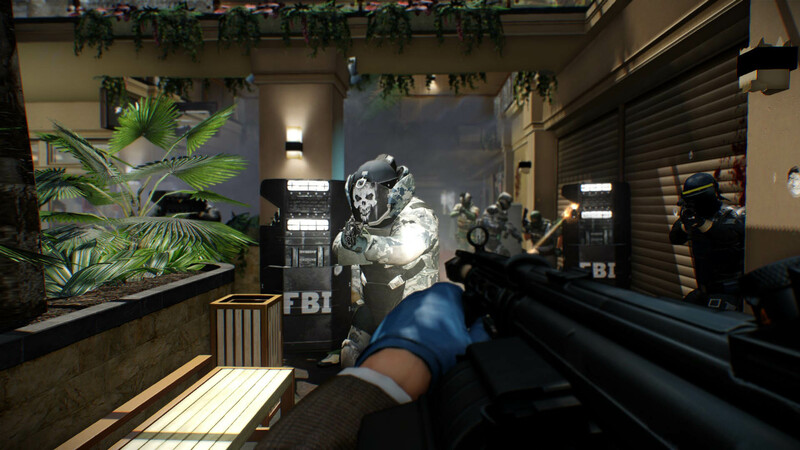 On June 8, it plans to release Payday 2: Ultimate Edition, which will contain the base game and almost all of the DLC that's been released to this point. That's nearly 50 pieces of DLC and 144 updates. 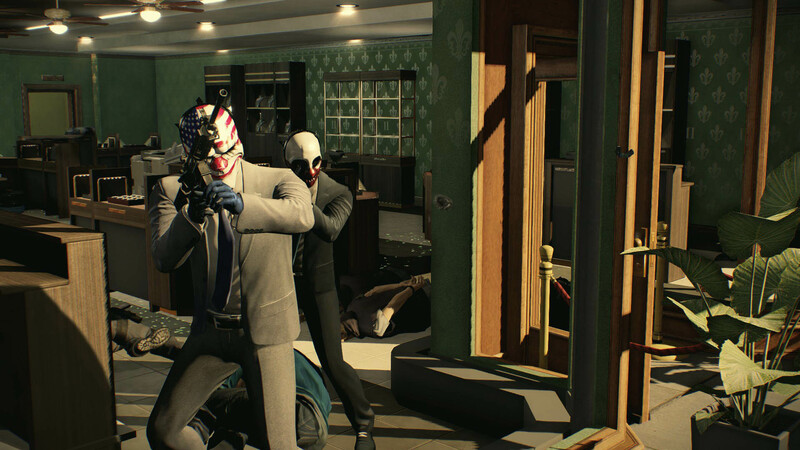 Up until the Ultimate Edition releases, you'll be able to pick up all of the Payday 2 DLC for 85 percent off in the Steam Store. If you want to buy any DLC separately, you'll want to do it during that sale, because after June 8, all the DLC will be taken off the Steam Store, and the only way to get it will be to purchase the Ultimate Edition. The only piece of DLC that you'll be able to buy separately will be the previously-April Fools Day-related Ethan and Hila pack. 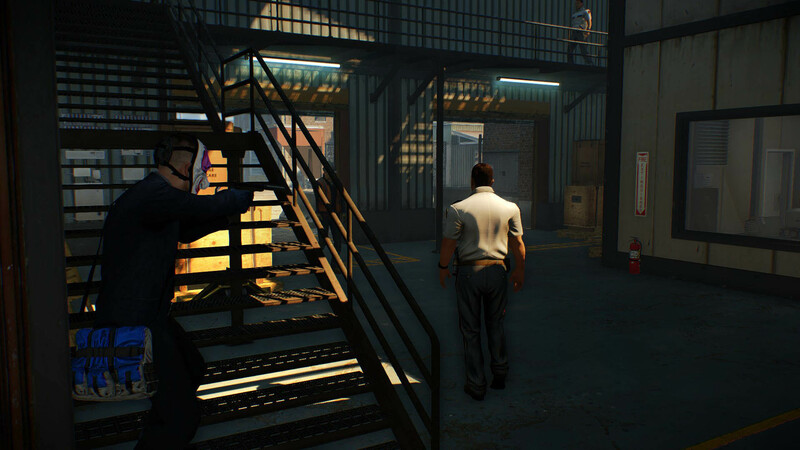 It made the stars of h3h3 Productions into playable characters in the game, and Overkill says that it will continue to sell that pack with all proceeds going to Ethan and Hila. 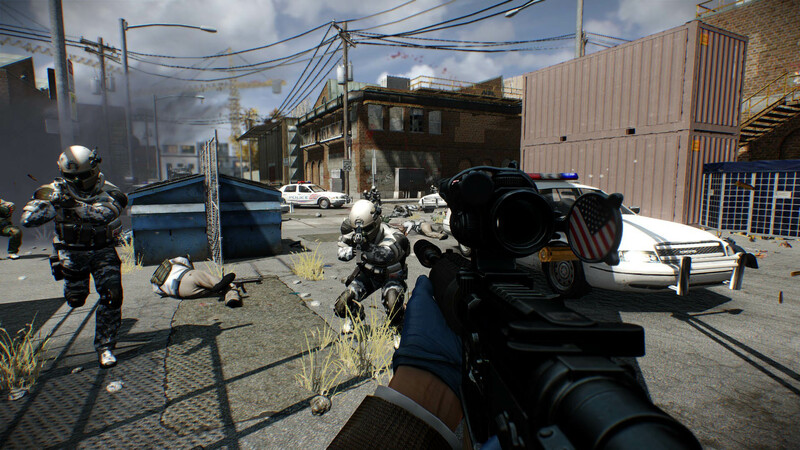 Once this happen, Overkill doesn't plan to stop supporting Payday 2. In fact, it's lengthening its planned support. 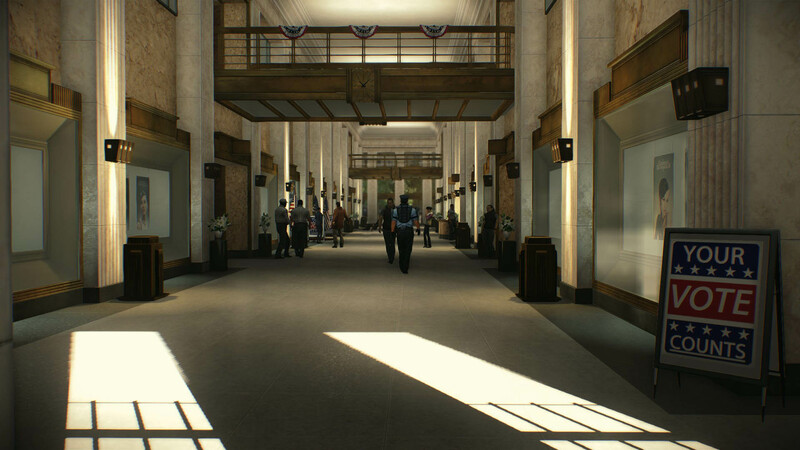 The developer originally planned to stop creating new content for the game at the end of 2017, but it has now extended that timeline to October 2018. 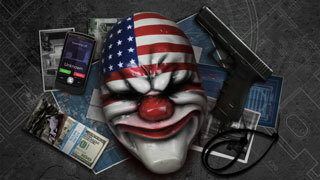 Best of all, all future DLC will be free to anyone who owns Payday 2. The Ultimate Edition is currently only a Steam bundle. Overkill says that "Console players will receive more news as additional content is made available for them." If you want more information on the upcoming release, you can find it on the game's official site. 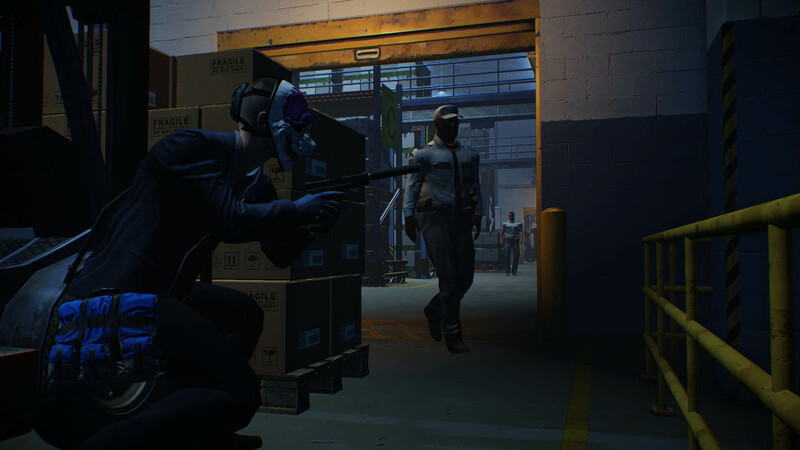 The Payday 2: Ultimate Edition is coming to Steam on June 8.